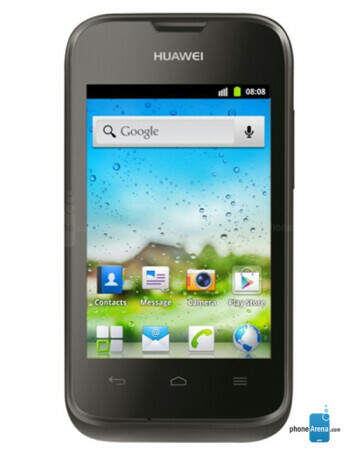 The Huawei Ascend Y210 is an entry-level Android smartphone featuring 3.5-inch display, 1GHz single-core processor and 256MB of RAM. There is 3.2-megapixels CMOS camera on the back. 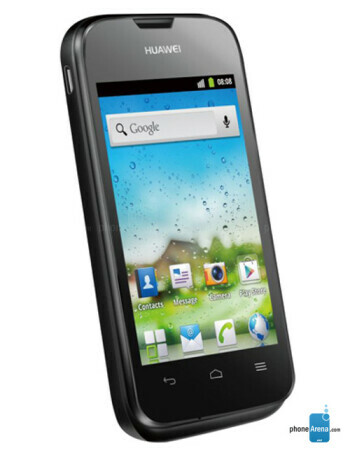 The phone is Bluetooth enabled and supports microSD up to 32GB.